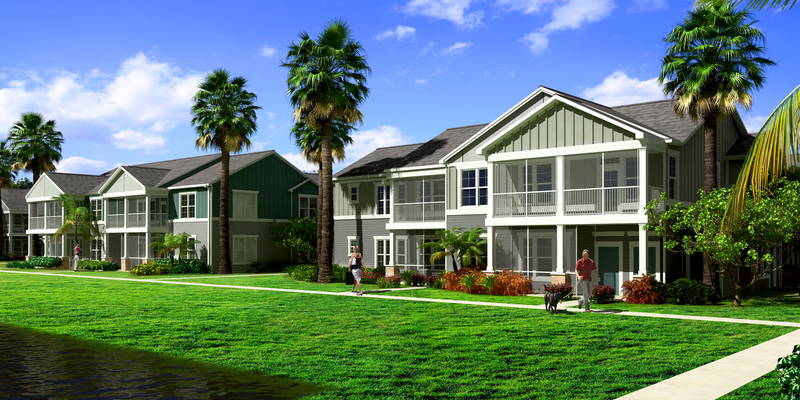 Featuring 292 apartment homes, Springs at Port Orange is located six miles from the Daytona Airport. The Community is within walking distance to The Pavilion at Port Orange, Publix Supermarket, and Kohl’s (This is the same Kohl's that Continental developed in 2008). Additionally, the site will enjoy easy access to I-95. Florida has proven to have strong markets for Continental over the past 18 years. Florida was the state of our first Springs community in 2001 and Springs at Port Orange will not be our last Florida community. The completion of this project brings Continental's total nationwide, leasable apartment home count to 13,845.